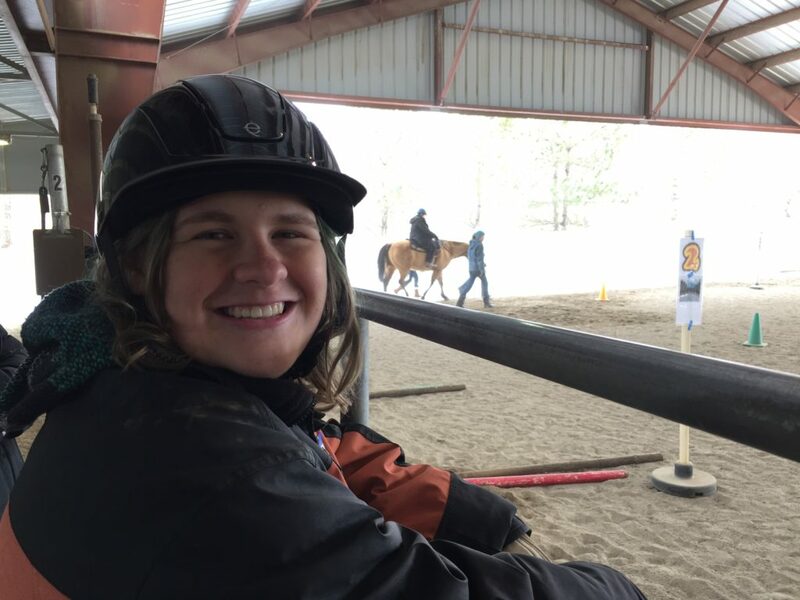 The Kids & Horses Comprehensive Life Skills (CLS) classes are geared toward teenagers and young adults, who are learning life skills. 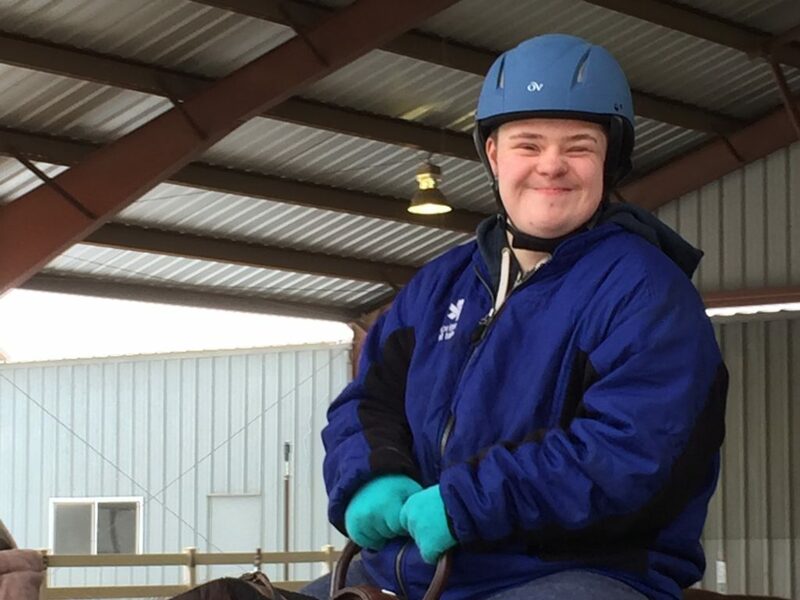 These students are able to come out to the ranch to work, groom, do groundwork, and ride. The students are able to work on teamwork, responsibility, and so much more while learning about horses and having fun. The CLS classes usually take place on the Friday mornings that work for the program and schools’ schedules. As of know, we are involved with Incline Village High School as well as a program from Carson City called the “Next Step”. If you are interested in your school or program, starting CLS classes, contact us. We can talk about the possible opportunities for you to sign up. If you would like to volunteer, please fill out the volunteer application and go through our training program. Once you are a volunteer, express your interest to get involved with the CLS classes. We would love to have you on board. 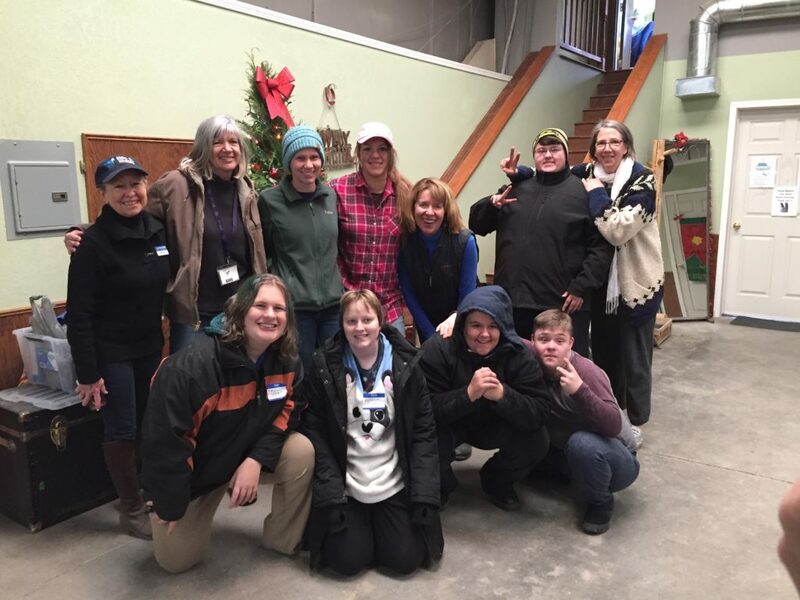 Students, Volunteers, and Staff all smile for a picture after a successful day. It doesn’t look like he enjoyed being on a horse for the first time, does it? This smile says it all!